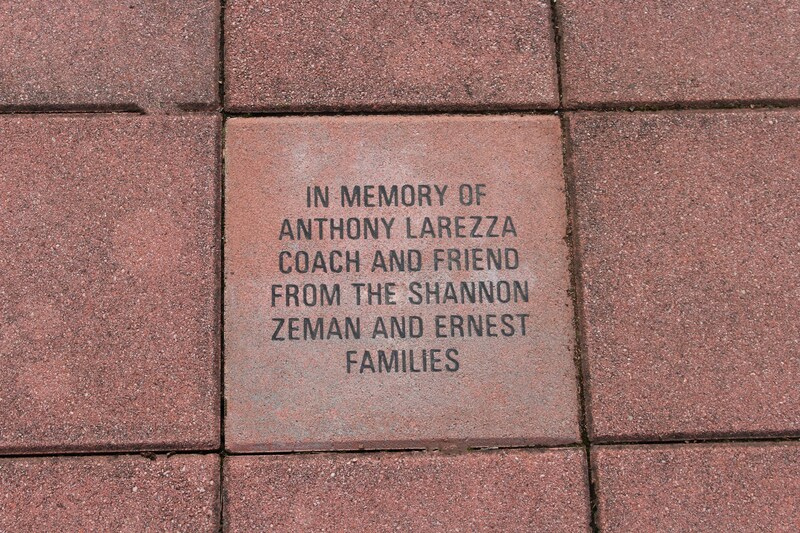 Our Pave the Way Bricks Program is an ongoing fundraiser where community members are able to purchase engraved bricks. Hundreds of bricks have been purchased by students, alumnae, teachers, family, and friends to be placed in either the Courtyard Walk or the Soaring to New Heights Walk of Fame. 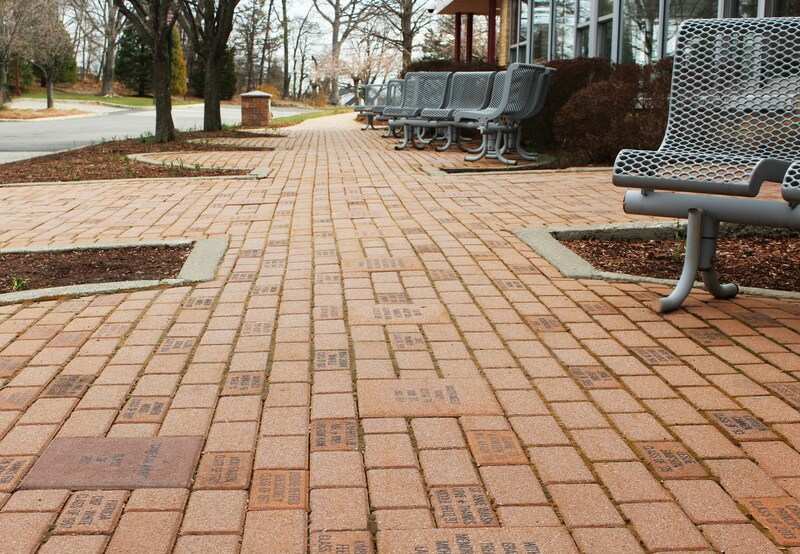 The Courtyard Walk, located at the entrance to the science wing, is filled with more than 900 bricks thus far. 4" x 8" for $150 (Maximum of three lines of text with 13 characters for each line, including spaces and punctuation). 12" x 12" for $300 (Maximum of three lines of text with 16 characters for each line, including spaces and punctuation). 12" x 12" for $350 (Maximum of six lines of text with 16 characters for each line, including spaces and punctuation). 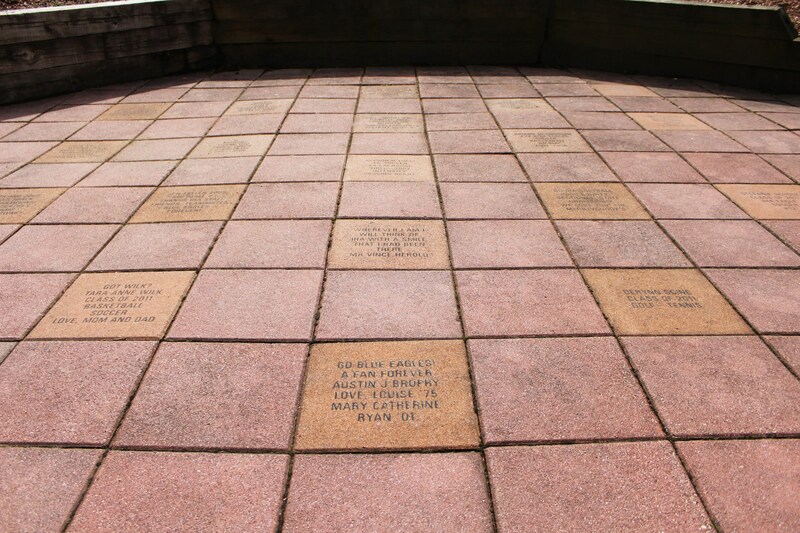 The Soaring to New Heights Walk of Fame begins with a patio overlooking the field and continues with steps leading down to the field level. The area houses only 9" x 9" bricks. 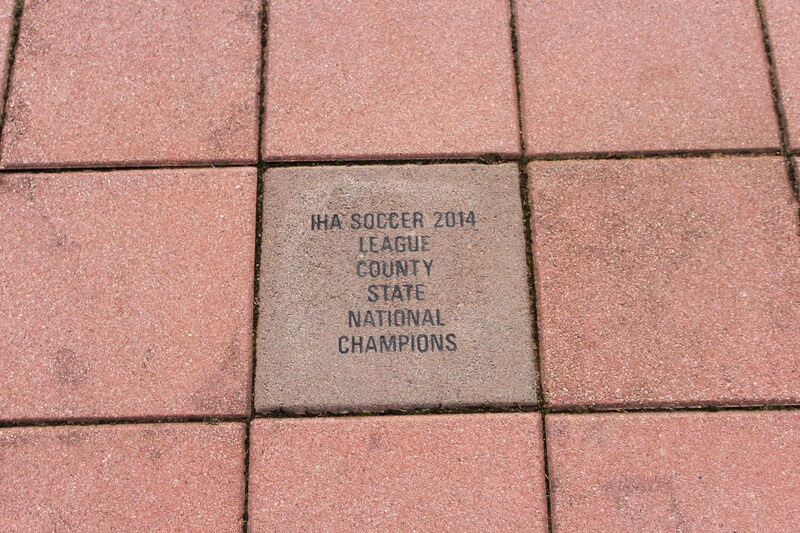 Celebrate that special sports moment; honor a coach, player, or fan; or record a team milestone or victory! 9" x 9" for $350 (Maximum of six lines of text with 14 characters in each line, including spaces and punctuation). 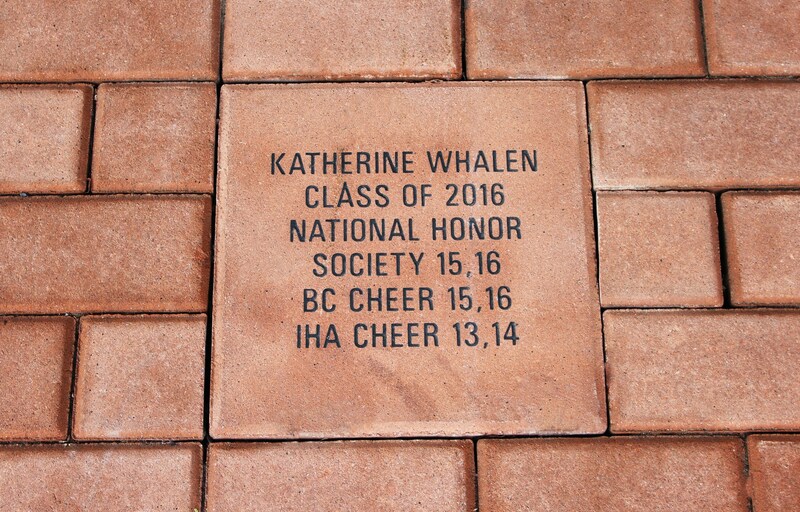 Please note whether the brick is for the Courtyard Walk or Soaring to New Heights Walk of Fame. 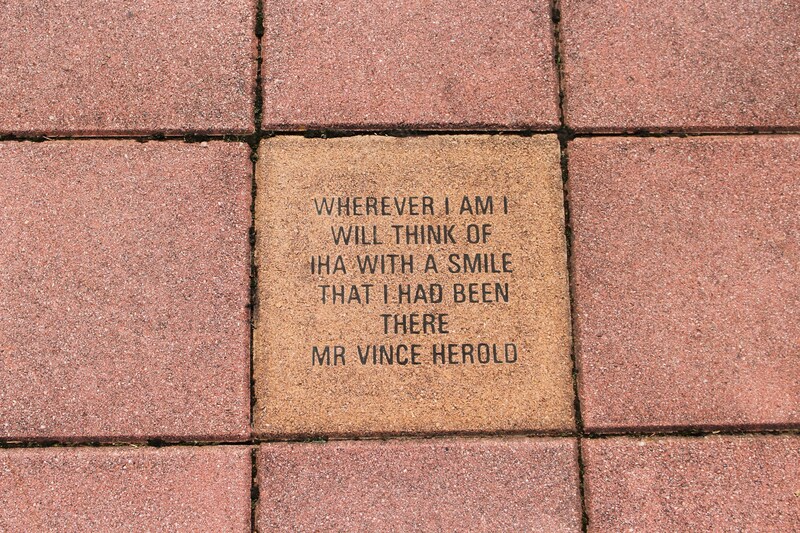 Use the lines to detail your brick inscription using the parameters above. 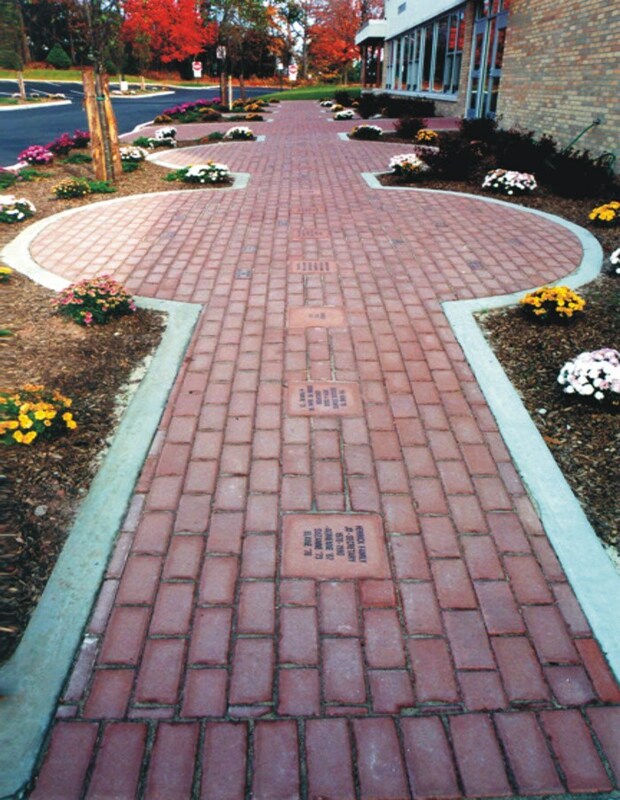 Click for printable forms for either the Sports Walk of Fame or Courtyard Walk. 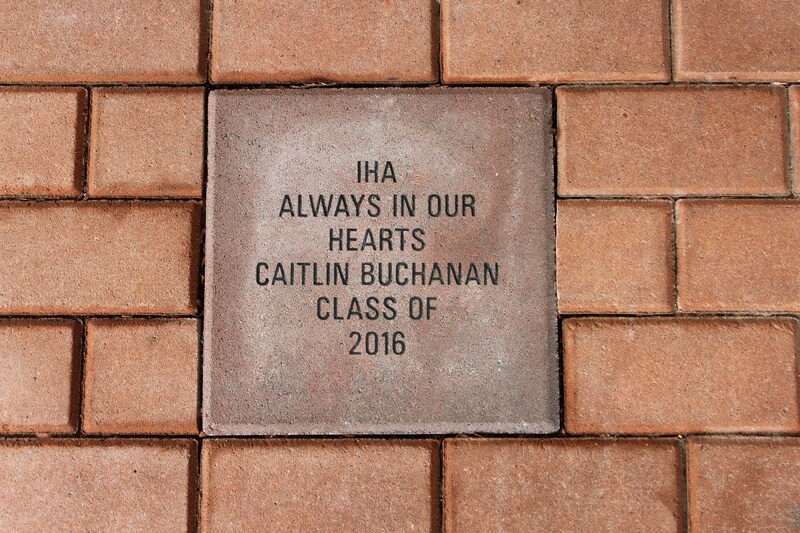 Please contact Beth DiCiancia Garrigan'76, Director of Alumnae Engagement, at bgarrigan@ihanj.com or 201.445.6800, ext. 182 with questions about our Pave the Way Bricks.